Accu Tech Plastics has created the ultimate in tape and reel component protection called Reel Band. 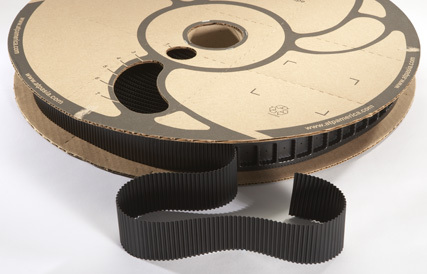 Reel Band re-enforces reel edges to help prevent compression damage during shipping and storage. Made of conductive polycarbonate, Reel Band is drastically more flexible and durable yet offers significant savings to the customer compared to similar products.